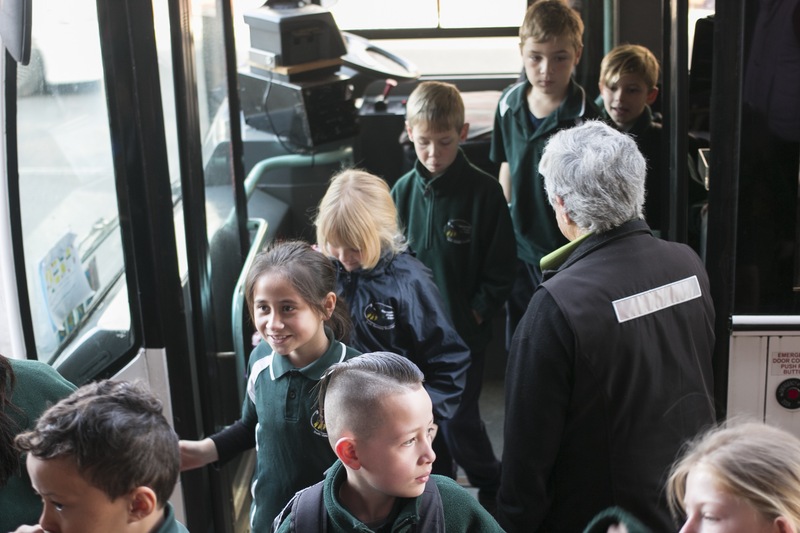 The Tauranga Art Gallery ArtBus provides free transport for students from local primary, intemediate and secondary schools to visit the gallery to engage in art based education programmes. Tauranga Art Gallery is part of the Tauranga Art Gallery Trust, a registered charitable trust. While some of our funding is provided by Tauranga City Council and Western Bay of Plenty District Council, we are dependent upon the generosity of our supporters and partners to ensure that we are able to share our exhibitions and collection with the world. As all donations are made through the Tauranga Art Gallery Trust, your contribution is eligible to receive a 33% tax rebate. Thank you for making a contribution to the Art Bus.